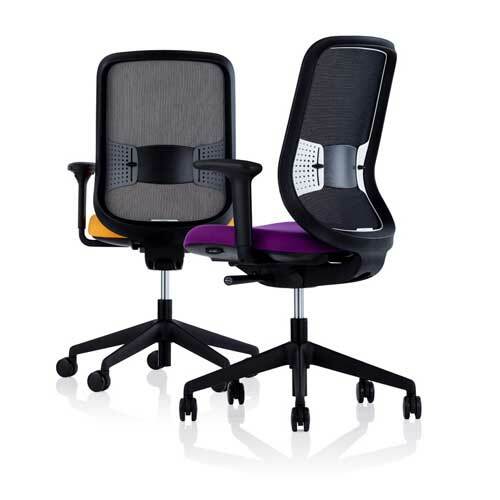 The Orangebox DO Mesh Back Task Chair With Gas Height Adjustment & Synchronous Mechanism is 98% Recyclable And Uses 18% Of Recycled Content. 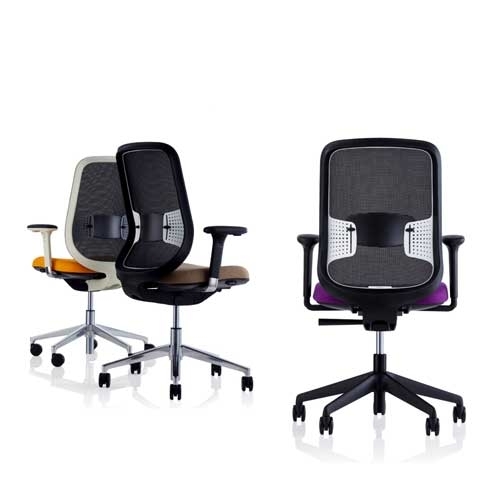 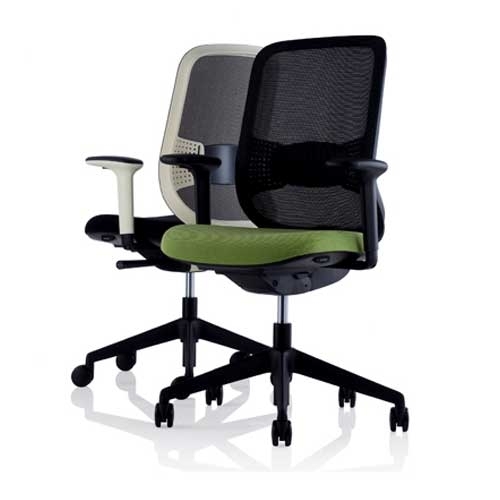 The Do Chair Has An Integral Lumbar Support & Seat Slide To Provide Maximum Comfort And Ergonoimic Adjustment. 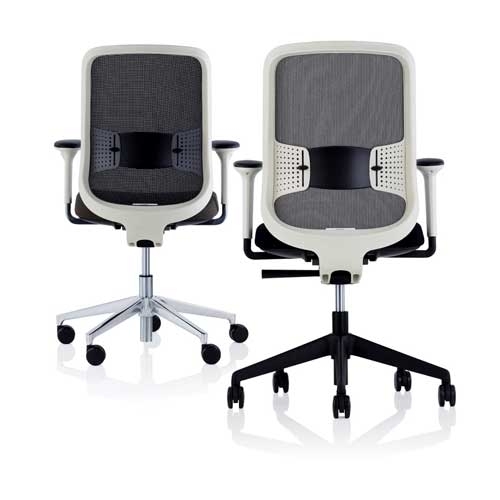 This Chair Has Optional Height Adjustable Arms, Headrest, Back Lock And Polished Aluminium Base.